Hi there crafty friends. I wanted to take time today to let you know that the Joy Clair November Challenge has begun. 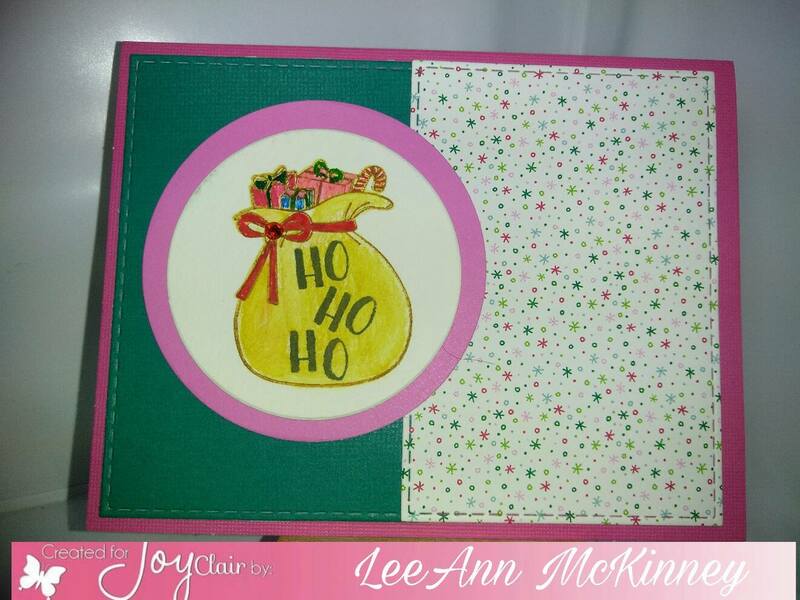 I used the Holly Jolly Santa set being released in November to make my card. I used pattern paper from my stash as the background and adhered it to pink cardbase. I then used my big shot and circle dies from Kat to complete the cuts. Stamped images are the toy bag and sentiment. I used water color crayons to complete the project. 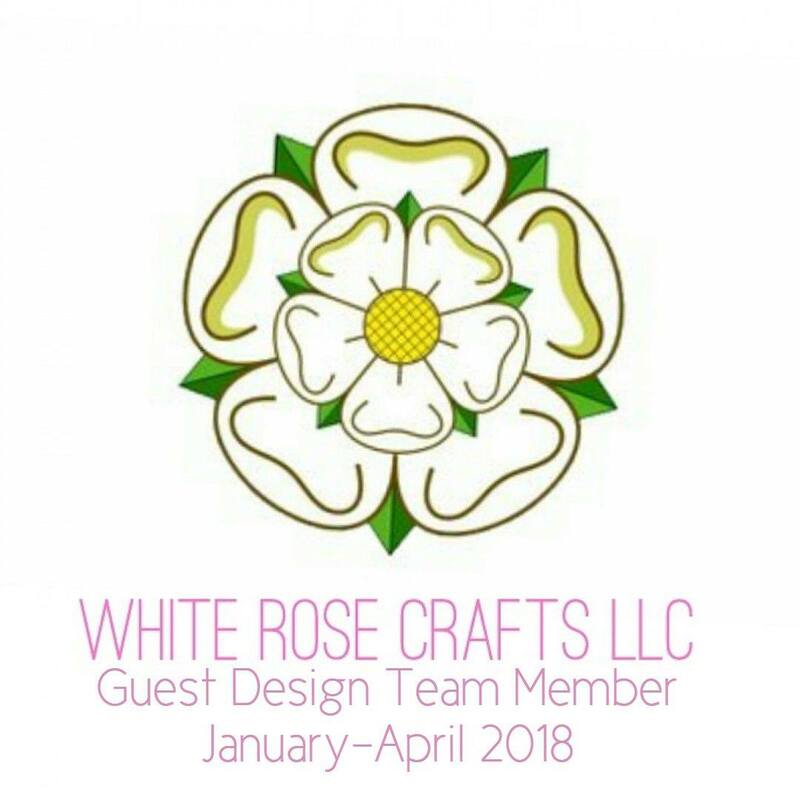 For your creation you can use at least three colors from the board and/or use the photo as theme You will have the entire month to participate with unlimited creations. 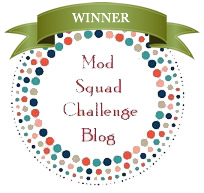 Just keep in mind that all needs to be new, not back linking and you need to include the link to our Challenge in your blog post! 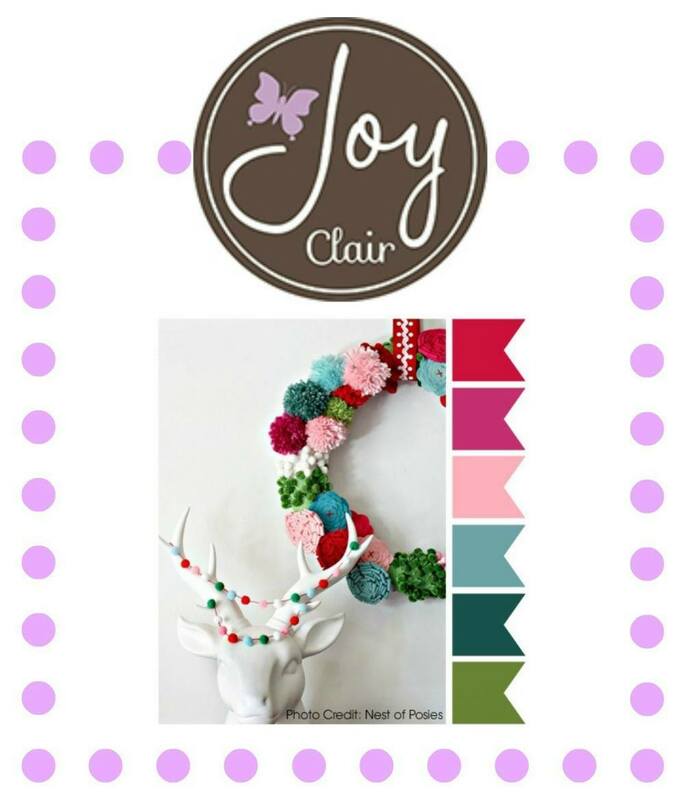 The random winner will receive a $25 gift card from Joy Clair Store and will be announced on November 30, 2016!!! 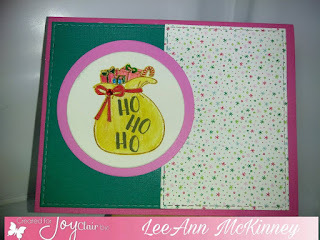 Love that polka dot paper with Santa's goody bag! It is adorable! You are so good at using PP! Great card! LeeAnn, your card is so cute! I agree with Lori, the polkadots paper goes well with the santa bag.